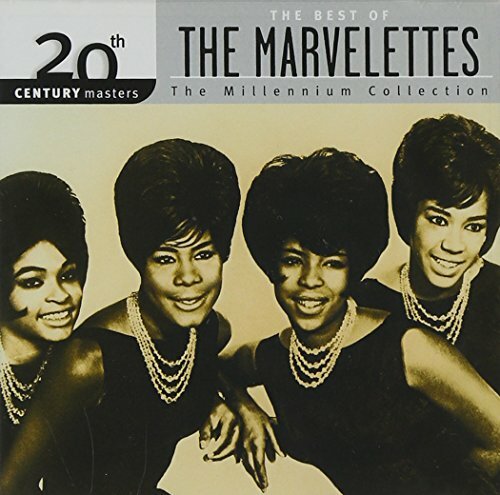 This is the most recent information about Marvelettes that has been submitted to amIright. 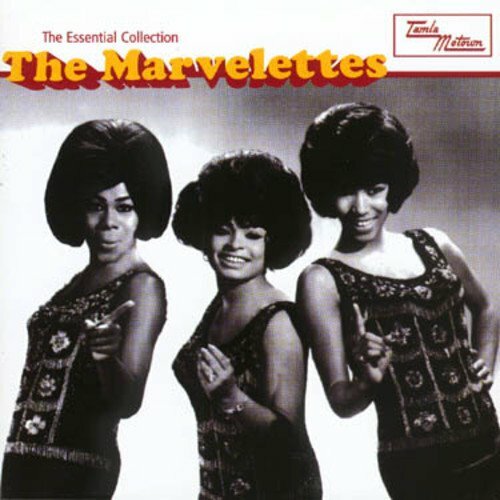 If we have more information about Marvelettes, then we provide a link to the section where it appears (the actual page whenever possible). "He's A Goo Guy (Yes He Is)" originally "He's A Good Guy (Yes He Is)"
"He's A God Guy (Yes He Is)" originally "He's A Good Guy (Yes He Is)"
"To Many Fish In The Sea" originally "Too Many Fish In The Sea"
Now the fish are being addressed. "Her I Am Baby" originally "Here I Am Baby"
"Too Many Fish Ink The Sea" originally "Too Many Fish In The Sea"
"Too Many Fish Win The Sea" originally "Too Many Fish In The Sea"
"Too Many Fish In The Seat" originally "Too Many Fish In The Sea"
"Took Many Fish In The Sea" originally "Too Many Fish In The Sea"
"Too Many Fish In The Seal" originally "Too Many Fish In The Sea"
"Boo Many Fish In The Sea" originally "Too Many Fish In The Sea"
"Too Many Dish In The Sea" originally "Too Many Fish In The Sea"
As in dishing out something there? "Too Many Wish In The Sea" originally "Too Many Fish In The Sea"
What do too many wish FOR there? "He's A Hood Guy (Yes He Is)" originally "He's A Good Guy (Yes He Is)"
"He's A Good Gus (Yes He Is)" originally "He's A Good Guy (Yes He Is)"
Oh mama, where was Lowell? Oh, my morale was low. He's bringing you false joy. I sang this song when I was young. After my sisters informed of the correct words, I didn't want to believe them. Then it dawned on me: why would a polar bear be bringing a letter? You can call me up and have a date any old time. "That Show: 'Heartaches Are Made'" originally "That's How Heartaches Are Made"
"Twistin' Post, Man" originally "Twistin' Postman"
"Twist In Post, Man" originally "Twistin' Postman"
"Twist In Postman" originally "Twistin' Postman"
"Sue Many Fish In The Tea" originally "Too Many Fish In The Sea"
How can one sue fish?